Stroll through South Island's colorful plant life at Christchurch Botanic Gardens, sheltering both native and exotic species. Sprawled over 21 hectares (52 acres) near the loop of the Avon River, this garden serves as one of Christchurch's major year-round tourist attractions. Highlights include a rose garden with 250 different varieties, a large Victorian glasshouse containing an impressive collection of tropical species, and a rock garden sheltering plants that flower throughout the year. In addition to a small cafe and gift shop, the visitor center features an interactive exhibit about the history of the area's gardening. Take a guided tour, or hop on one of the garden's electric shuttles. 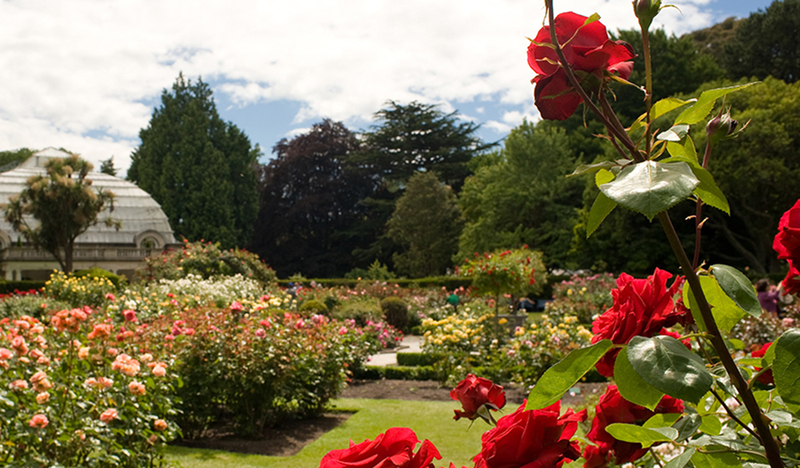 Make Christchurch Botanic Gardens part of your personalized Christchurch itinerary using our Christchurch trip planner . Huge rolling garden with several different types of flowers and trees. Several specific areas. Of course the rose garden is gorgeous and a huge draw. But there are a lot of nice and quiet places in the far side from the main entrance as well as quiet places on the other side of the river. Great place to relax or have some fun with some mates. A very large space. Lots of different area to explore and things to find. I really liked the native NZ area. It gives a good sense of what it's like on tramps without leaving the city. A really accessible space, quite flat and a lot of paths. Nice shop too. Every day, we help thousands of travelers plan great vacations. Here are some tips on how to use your Listing Page to attract more travelers to your business - Christchurch Botanic Gardens. Promote your permanent link - https://www.inspirock.com/new-zealand/christchurch/christchurch-botanic-gardens-a79767065 - on your website, your blog, and social media. When a traveler builds a plan from this page, the itinerary automatically includes Christchurch Botanic Gardens. This is a great way for travelers looking for a great vacation in your city or country to also experience Christchurch Botanic Gardens. Promoting your link also lets your audience know that you are featured on a rapidly growing travel site. 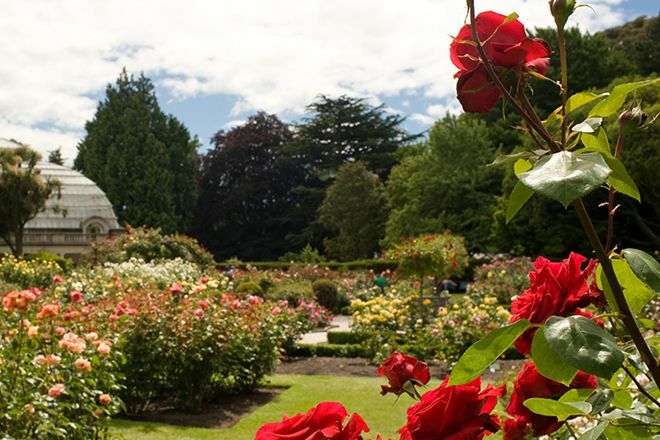 In addition, the more this page is used, the more we will promote Christchurch Botanic Gardens to other Inspirock users. 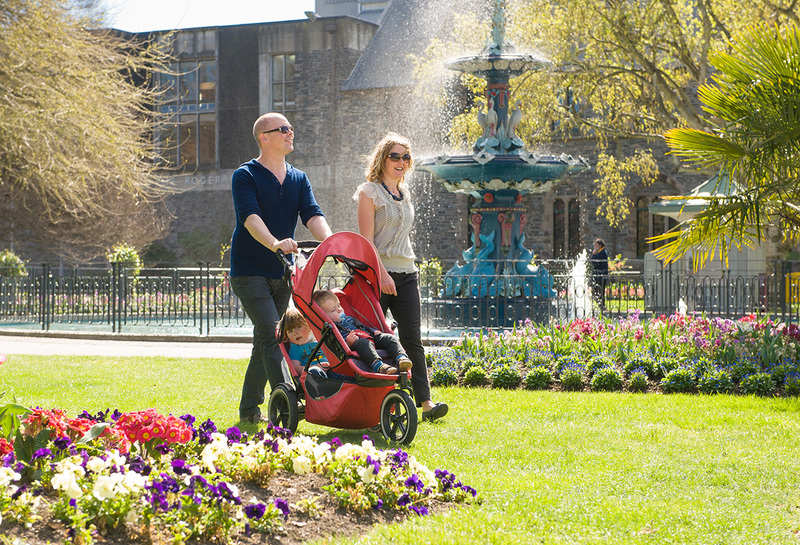 For best results, use the customized Trip Planning Widget for Christchurch Botanic Gardens on your website. It has all the advantages mentioned above, plus users to your site can conveniently access it directly on your site. Visitors to your site will appreciate you offering them help with planning their vacation. Setting this up takes just a few minutes - Click here for instructions.